The Enlightenment was a period that saw an embrace of democracy, citizenship, reason, rationality, and the social value of intelligence (the value of information gathering). These ideas provided important underpinnings for public health. 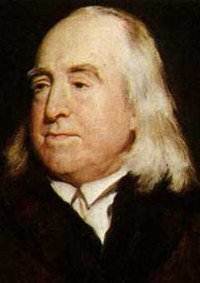 In the early 1800s Jeremy Bentham and his disciples (the theoretical radicals) developed the philosophy of utilitarianism which provided a theoretic underpinning for health policy and wider social policies. One theme was that the reduction of mortality and improvements in health had an economic value to society. Healthy workers were more able to contribute to the economy of the state. Implicit in utilitarianism was the notion that one could measure 'evil' by the degree of misery that was created (or relieved) by a particular action. To Bentham the welfare of both the wealthy and the poor could be achieved most efficiently with good governance. Ignaz Semmelweis was a Hungarian physician who practiced in the maternity department of the Vienna General Hospital in the 1840s. Postpartum sepsis (puerperal fever) was a common occurrence and was almost invariably fatal. There were two maternity wards in the hospital, one where births were attended by medical students, and another where births were attended by midwives. The students often came directly from the dissecting rooms where they had been working with corpses with their bare hands. 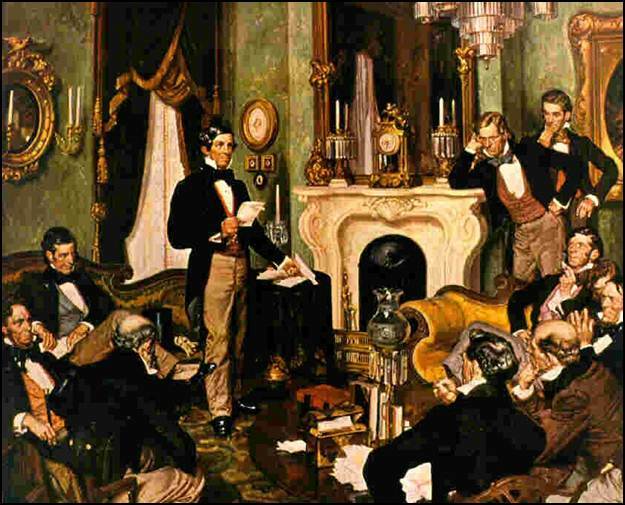 Puerperal fever was much more common in the ward tended by the medical students, but no one knew why. A colleague of Semmelweis cut his hand while performing an autopsy and developed a similar clinical picture of overwhelming sepsis and died. Semmelweis began to wonder whether contagion could be carried on the hands and transferred to the women during childbirth. He decided to require all attendants to wash their hands in chlorinated lime water before attending to a birth, and the rate of infection plummeted. Some were impressed by these findings, but others, including Semmelweis's superior, ignored them. Oliver Wendell Holmes, Sr. was an American physician, professor, lecturer, and respected literary author. He received his M.D. from Harvard Medical School in 1836 and served as professor and chairman of anatomy and physiology at Dartmouth Medical School and later at Harvard Medical School. 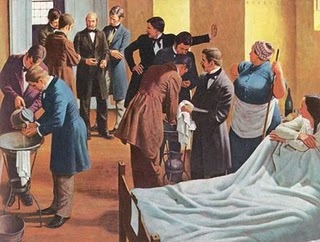 He advocated for medical reforms and was a strong proponent of the idea that doctors and nurses could carry puerperal fever from patient to patient. In 1843 he presented a paper entitled "The Contagiousness Of Puerperal Fever" at the Boston Society for Medical Improvement (see engraving below).